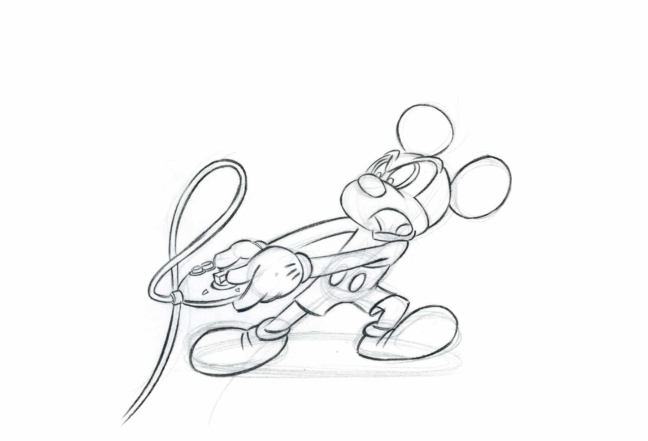 All rights reserved to the Walt Disney Studios. 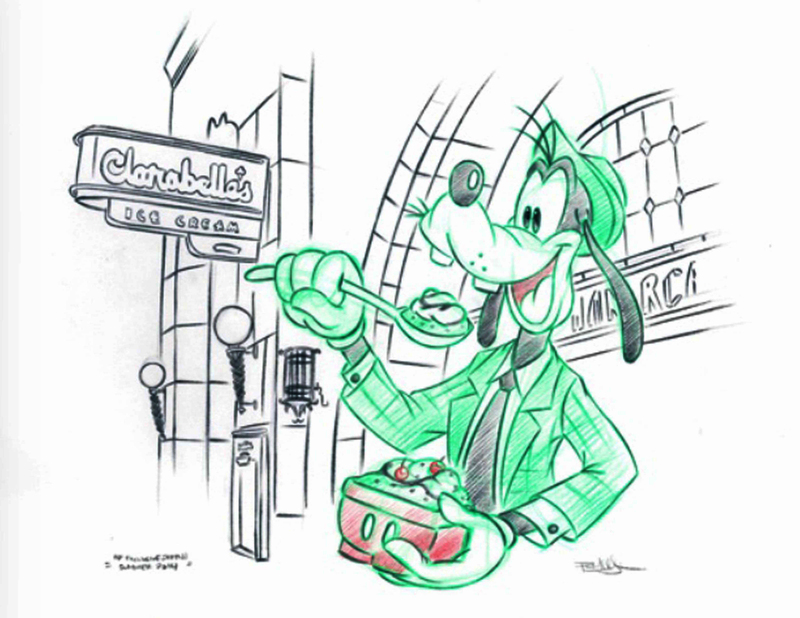 The Disneyland Resort Sketch Artist program gives the opportunity for guest to come and purchase a traditional hand drawn animation sketch. My role as a sketch artist I had the opportunity to work in Off The Page in Disney’s California Adventure and The Wonderground Gallery in Downtown Disney. 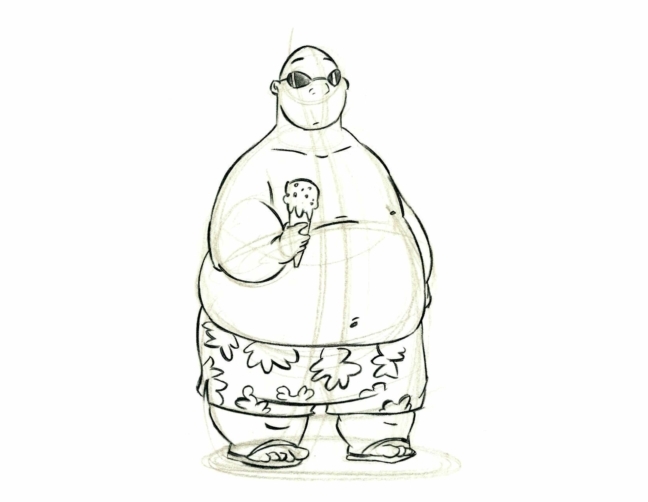 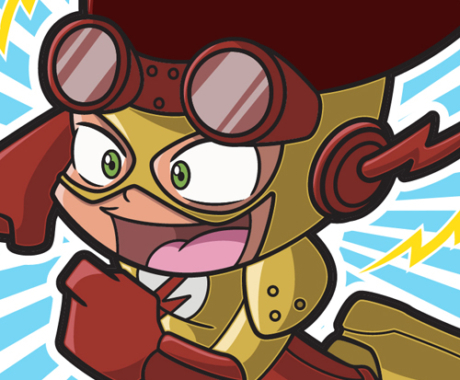 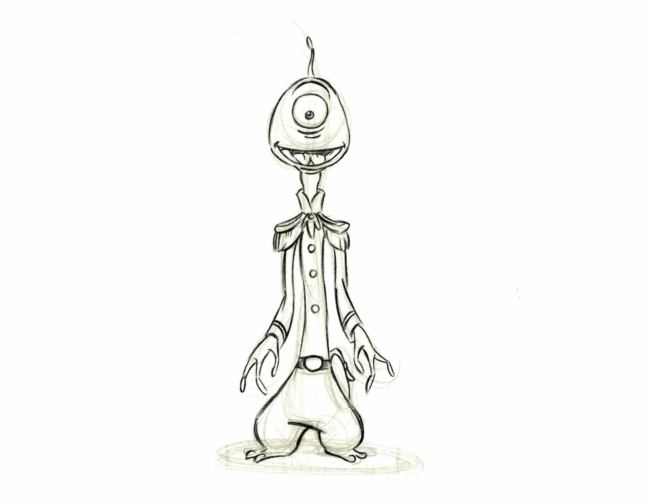 As a sketch artist I designed some of the sketches in our portfolio of characters that guest can choose from. 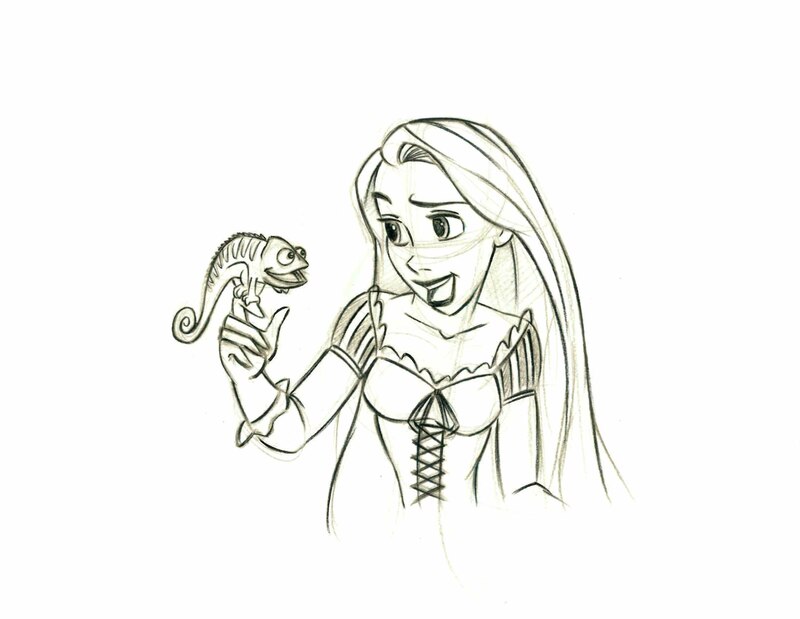 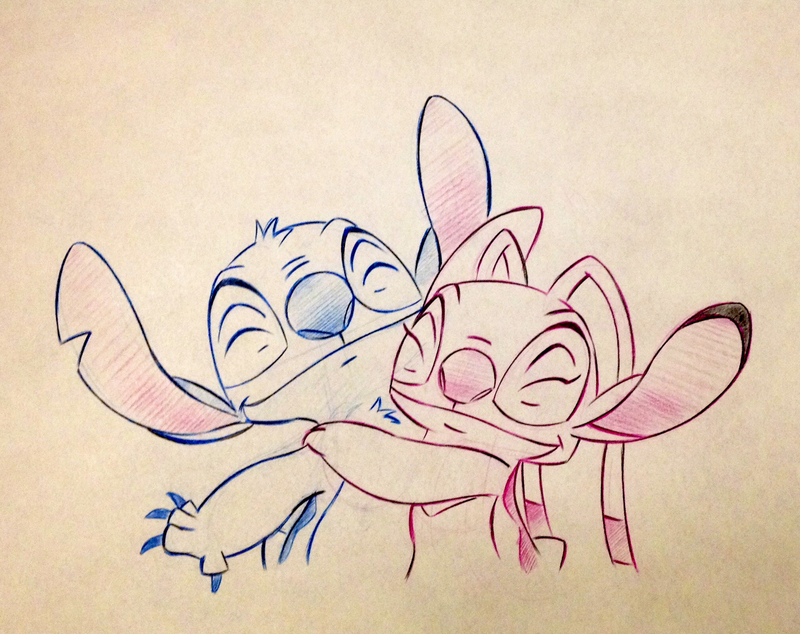 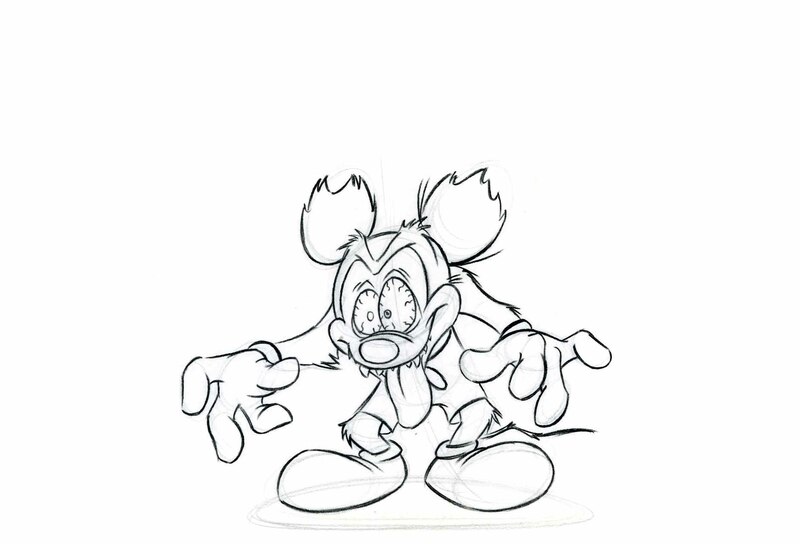 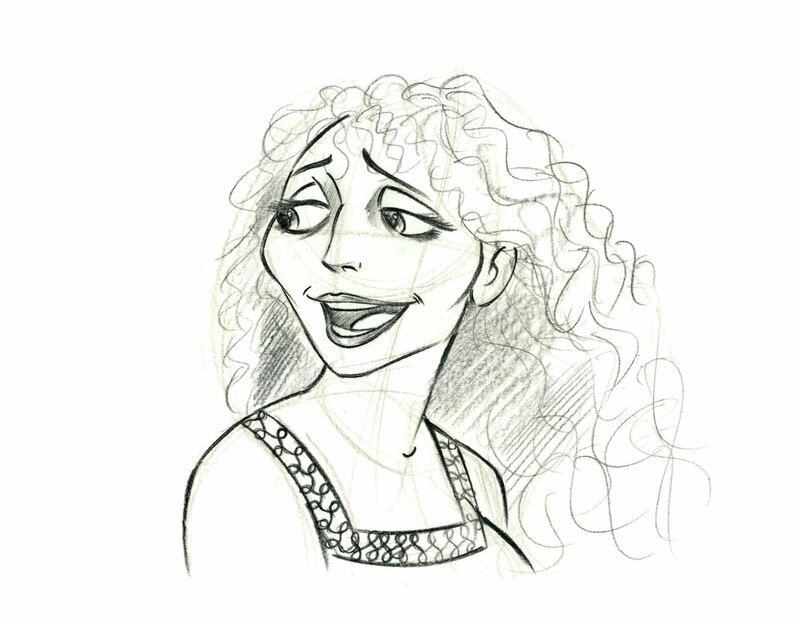 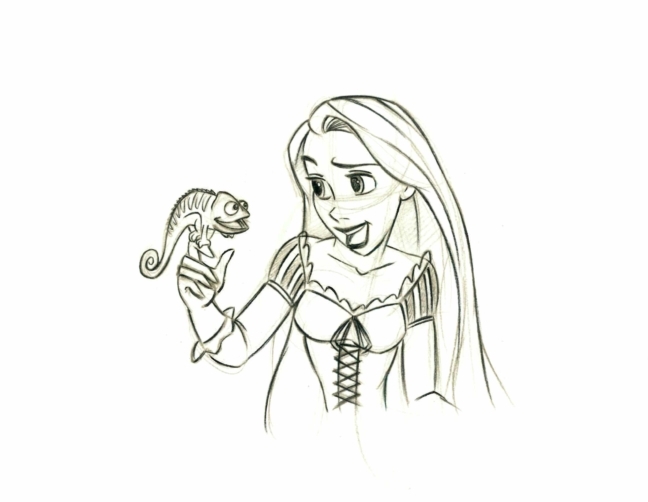 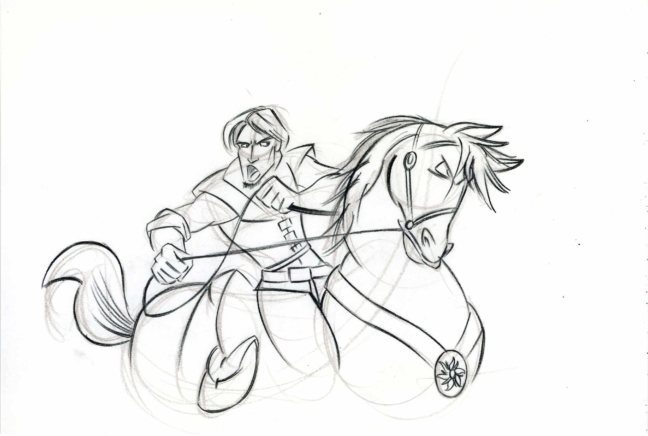 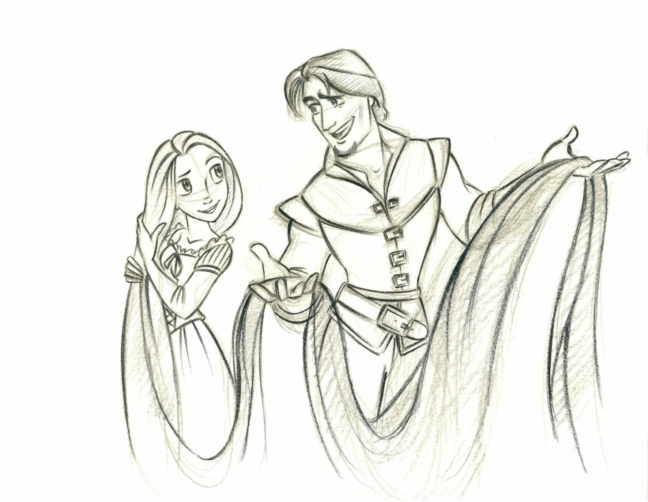 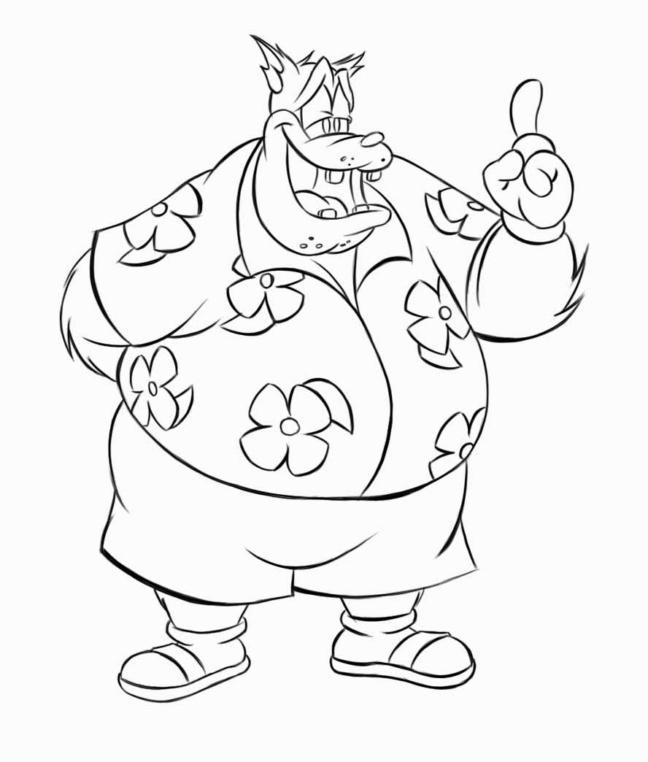 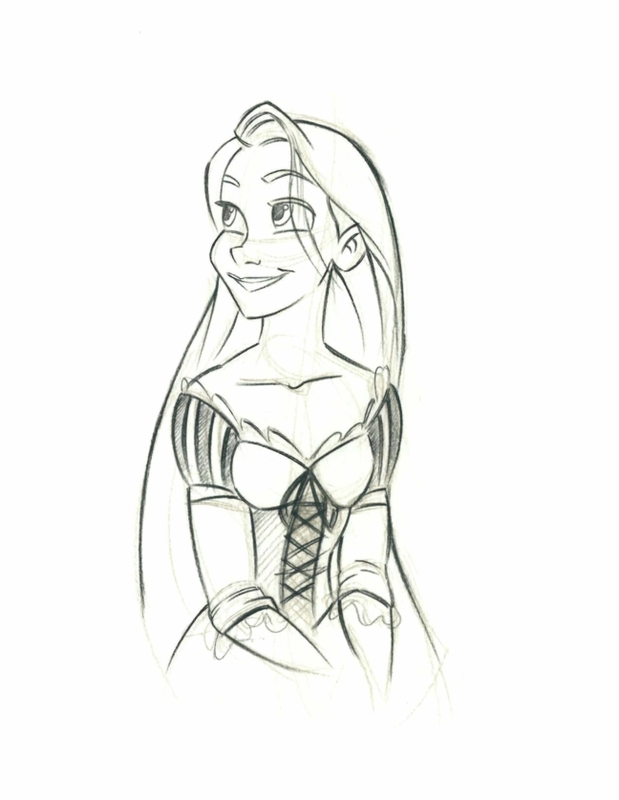 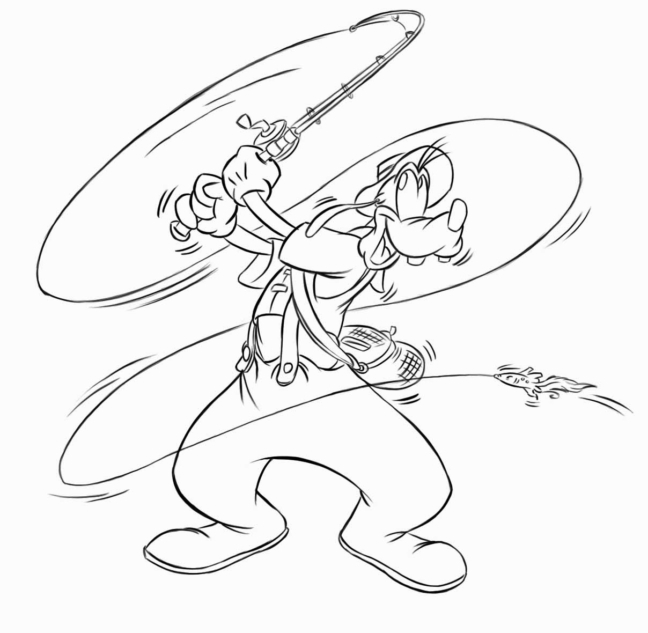 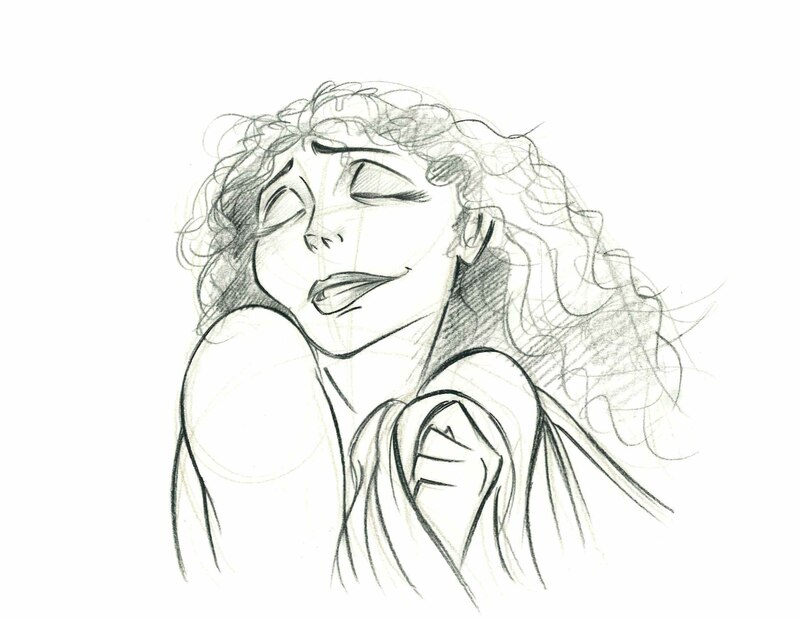 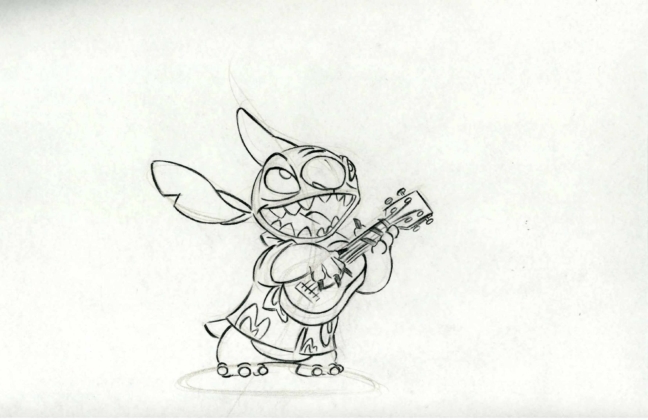 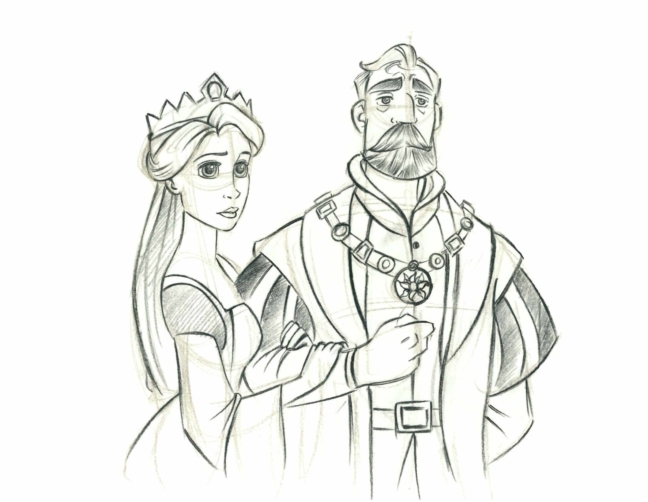 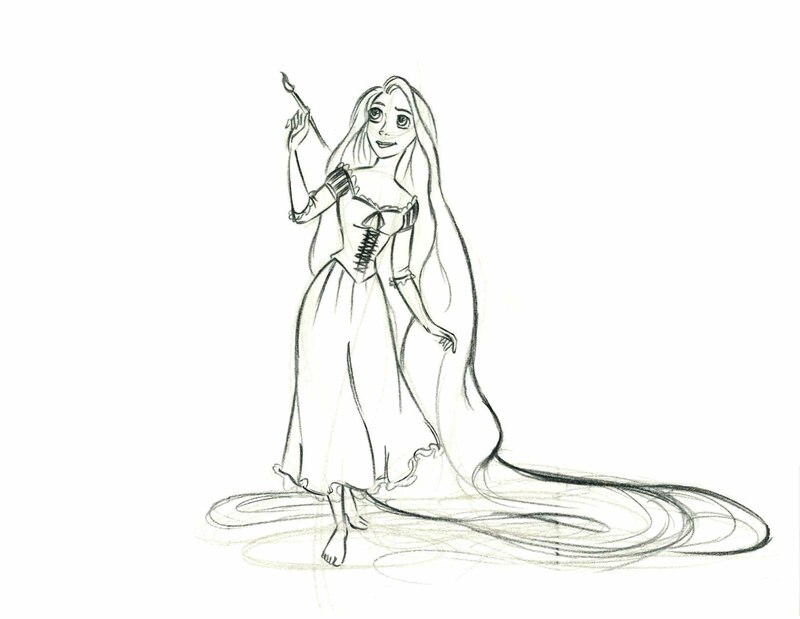 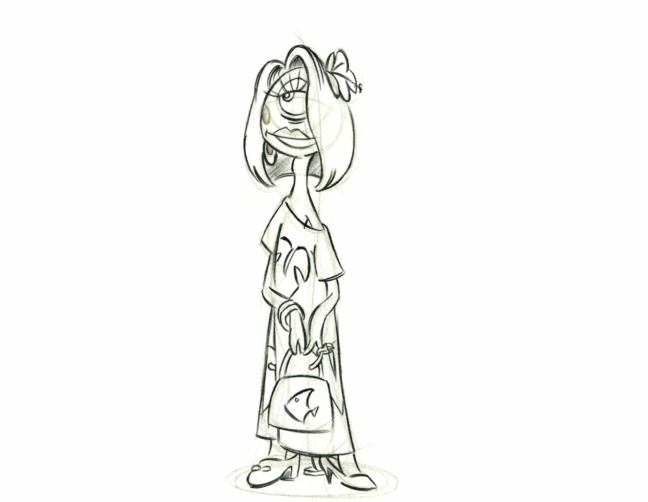 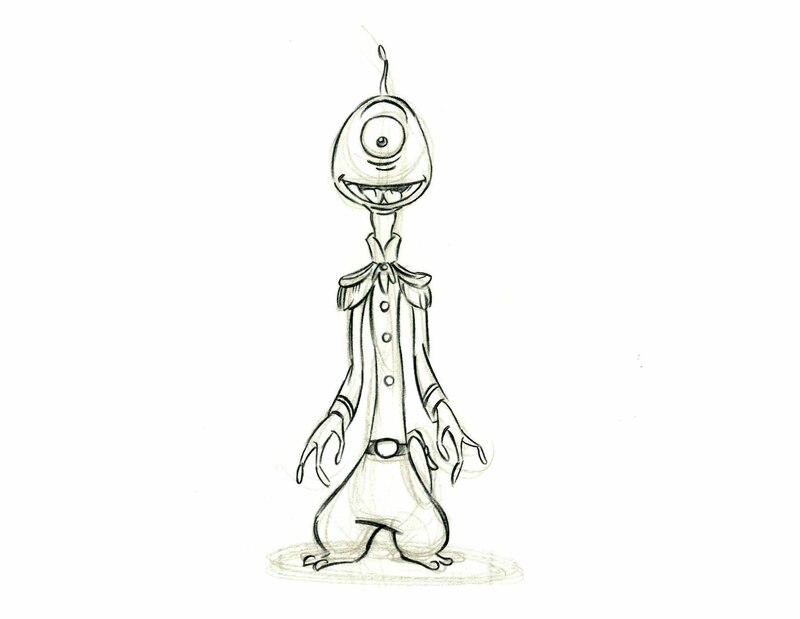 Some of the characters we’d draw would be from old animation drawings pulled from the Disney archives. 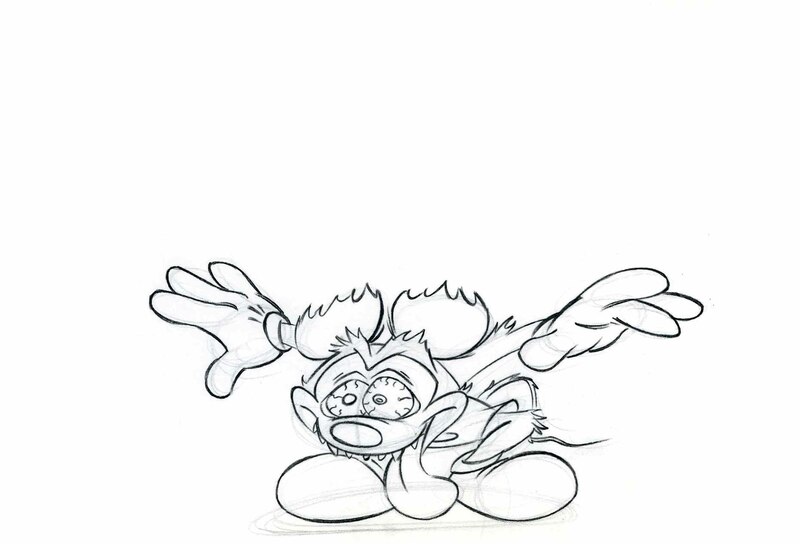 We would take the rough sketches that animators drew and tighten and clean the drawing to create a new pose. 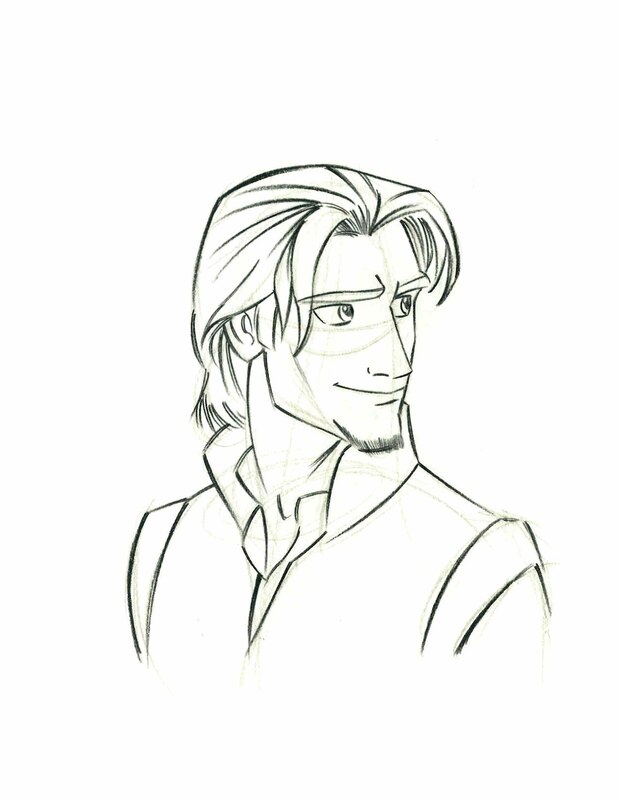 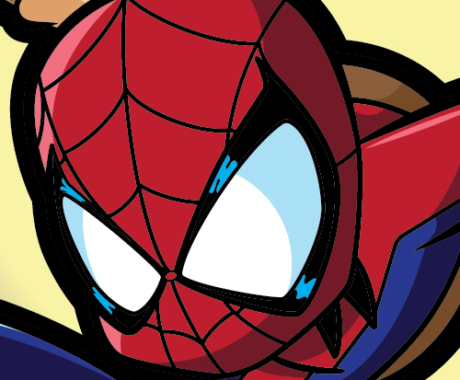 While at Off The Page I had the opportunity to also create exclusive monthly sketches that would only be available for that month.